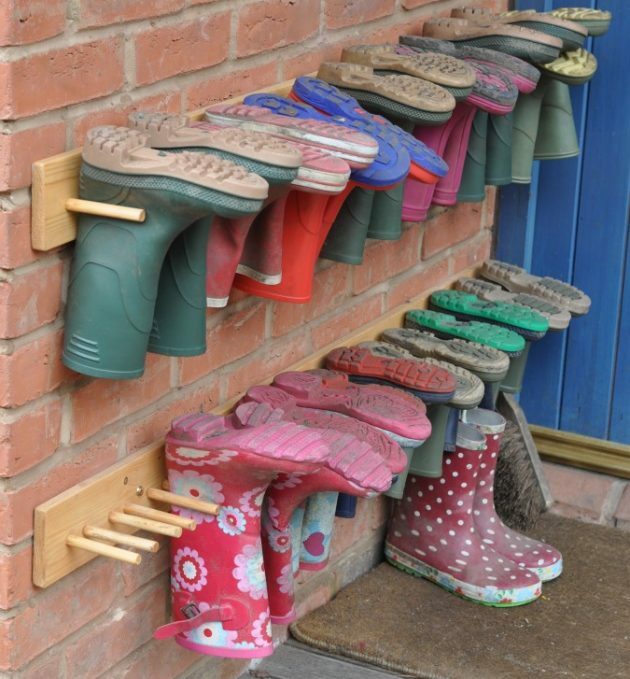 The shoes that cover the corridor in a messy pile, are a nightmare for everyone who likes neatness and that’s why we are always looking for the best and most practical solution to declutter our hallway. 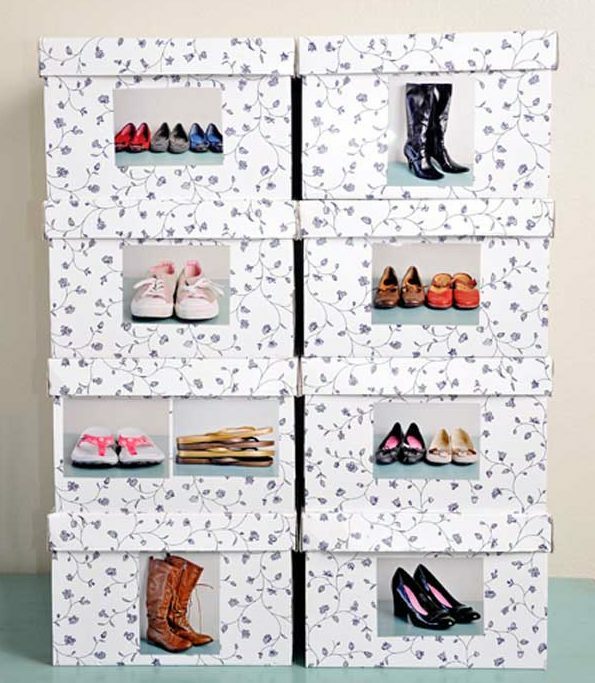 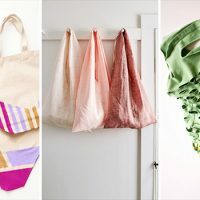 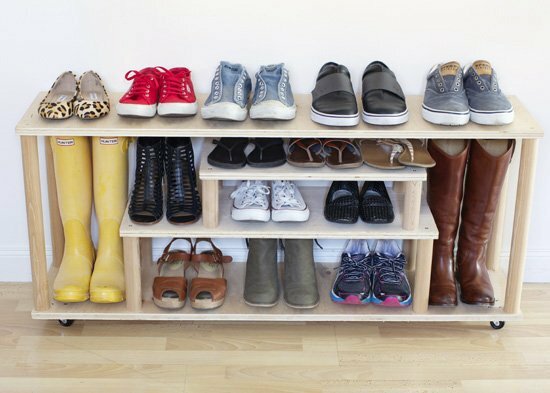 Below, we bring you some great examples how to create a shoe storage items that will delight you, and will make your your hallway to look beautiful! 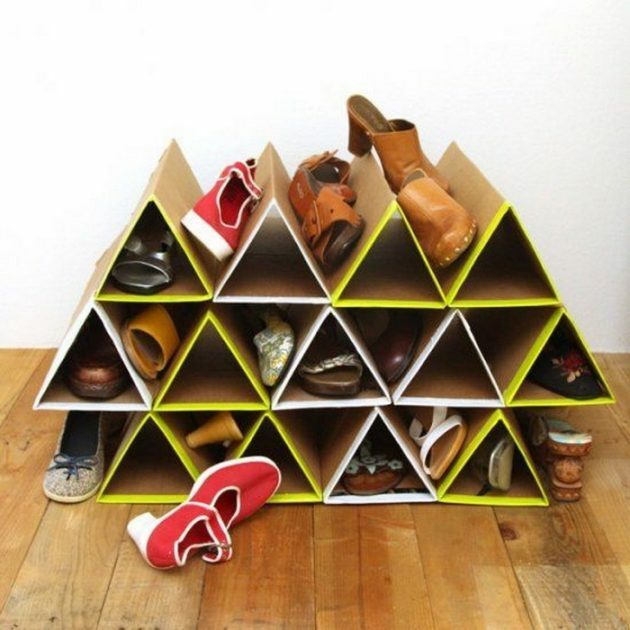 Reuse your old classic cabinet that you do not use anymore! 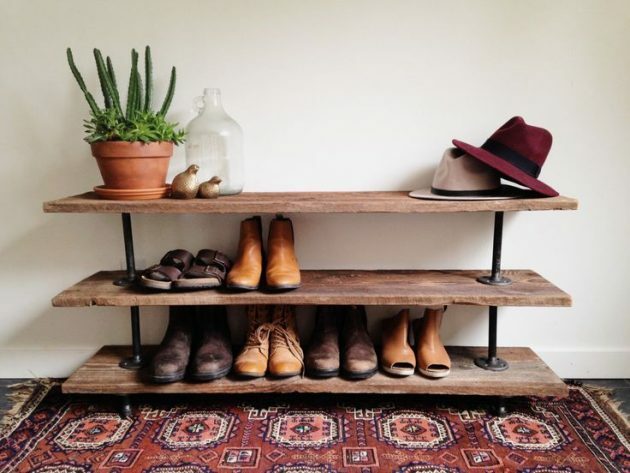 Vintage furniture has been especially trendy lately, and will give you enough space for all the shoes you own and extra space for other small things. 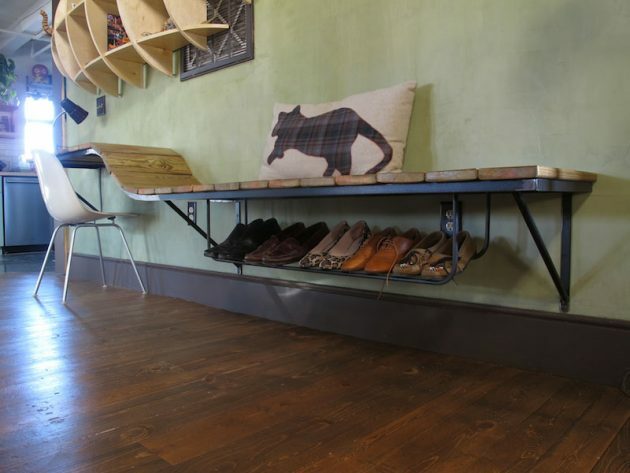 The storage bench is a great multifunctional piece that looks fantastic in every space. 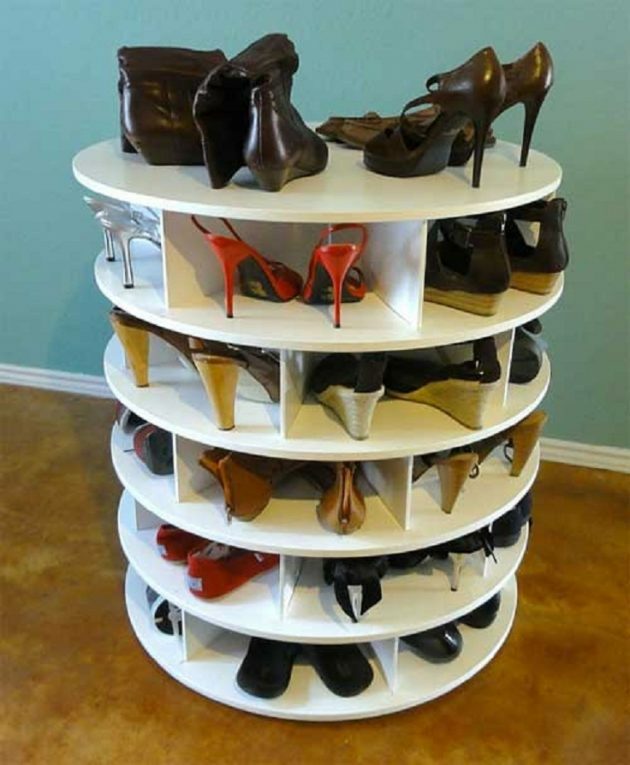 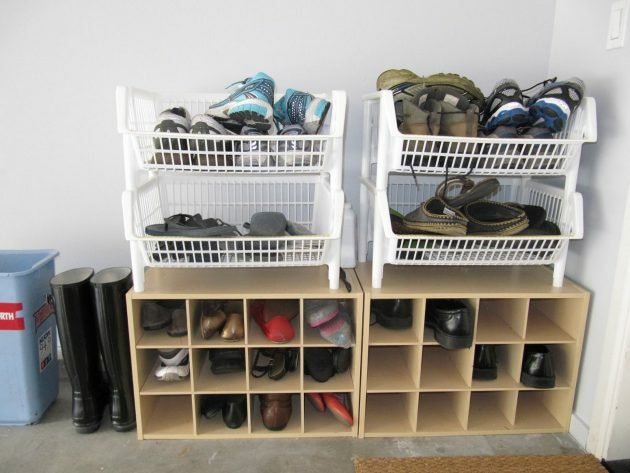 Low placed shelves on which you can place the shoes that you use every day will allow you to immediately see what is available to you, so that everything looks tidy. 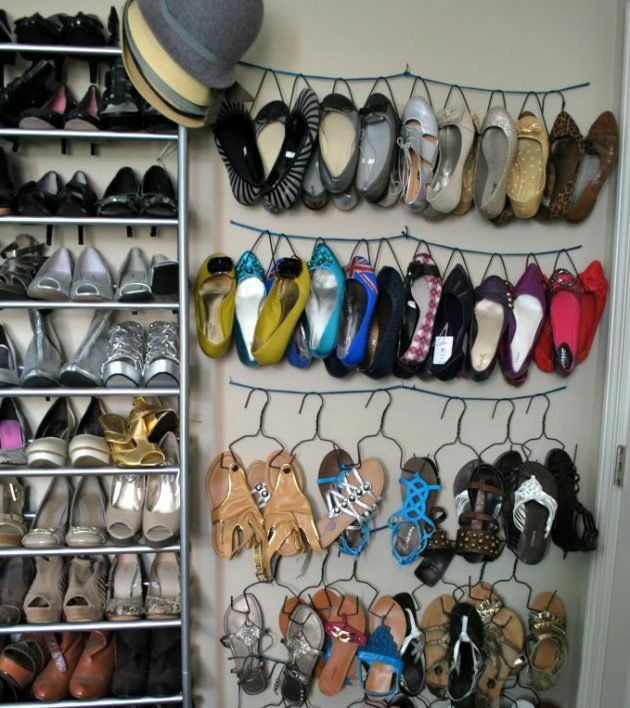 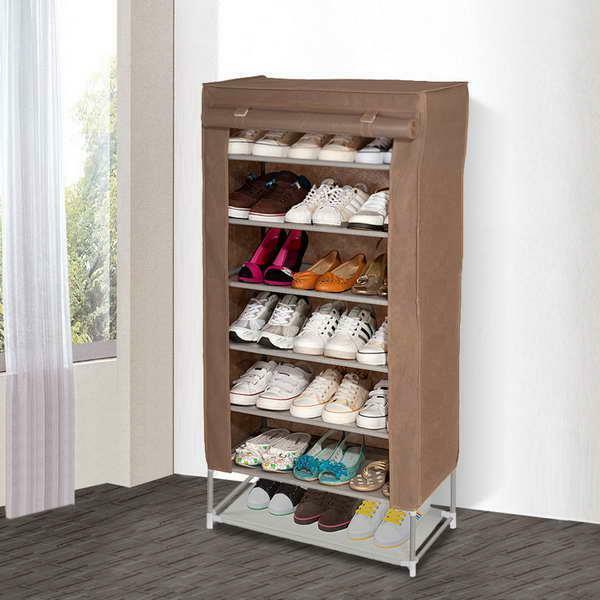 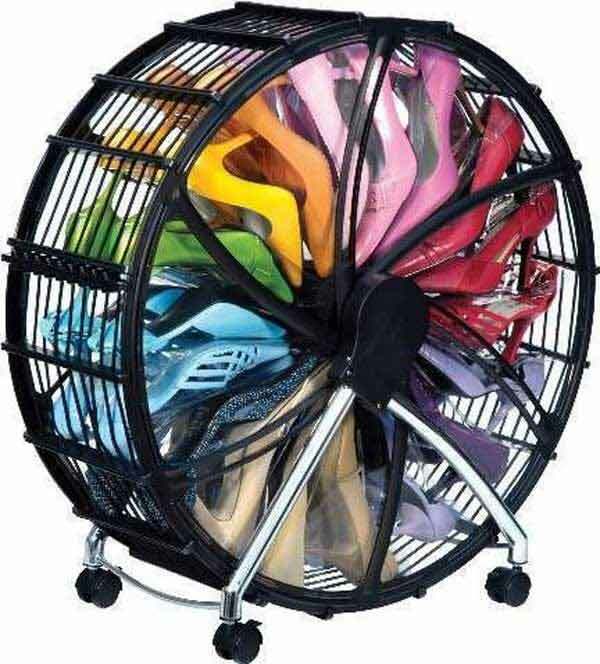 If the number of your shoes exceeds the spatial potential of any corridor, you have option to place a part of your collection in your bedroom or in a large separate closet. 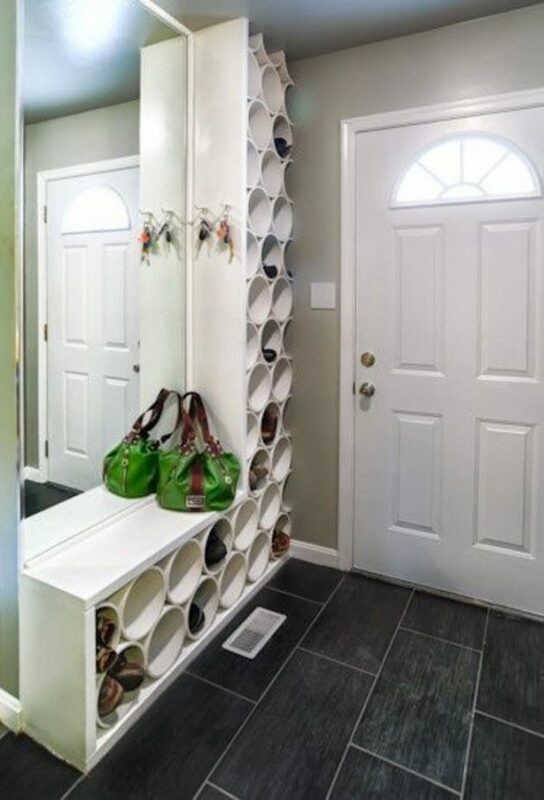 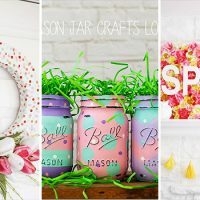 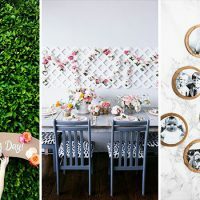 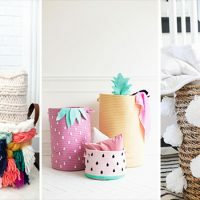 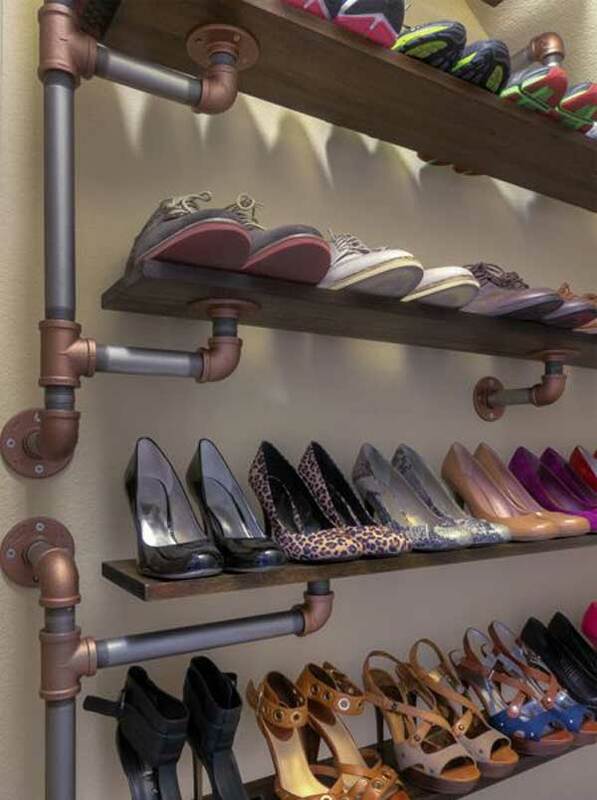 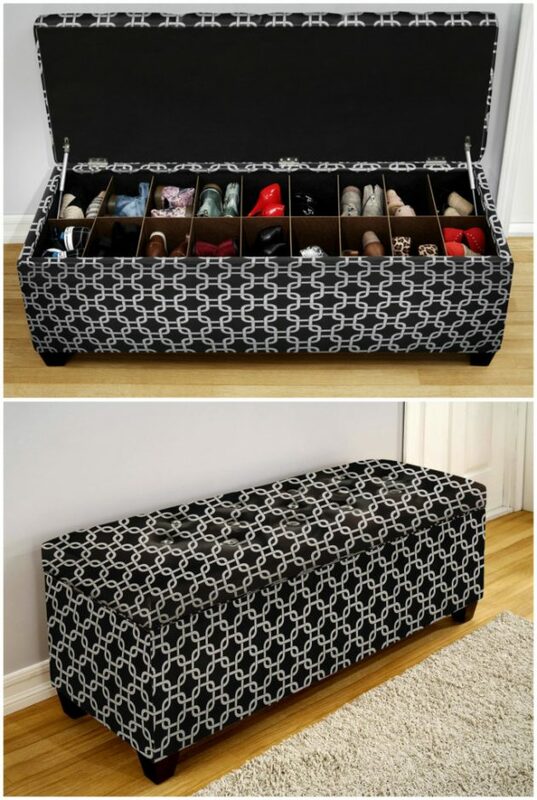 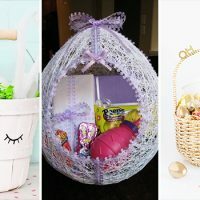 Browse our fascinating DIY examples and find idea how to make useful and extravagant DIY shoes storage items, that will improve the look of your hallway!